Our flagship location in the Highland Park neighborhood of St. Paul is where The Power House first began. Our Highland Park facility, also known as Side Door CrossFit, is a dynamic space with multiple separate training spaces, accommodating various types of sessions all at the same time. Our upstairs Loft hosts our recovery-based classes like Yoga and Mobility, while the downstairs Garage and Front Space hold the core of our private training sessions and group CrossFit classes. Highland has two showers (towels included), and parking is either on Snelling Ave or residential streets, or at reserved spots at O’Halloran Murphy Funeral Home (Hartford Ave) and Domino’s Pizza (Bayard Ave). Our lobby is stocked with great pre and post recovery snacks, along with specific performance products and apparel for our athletes and an Origin Meals fridge. 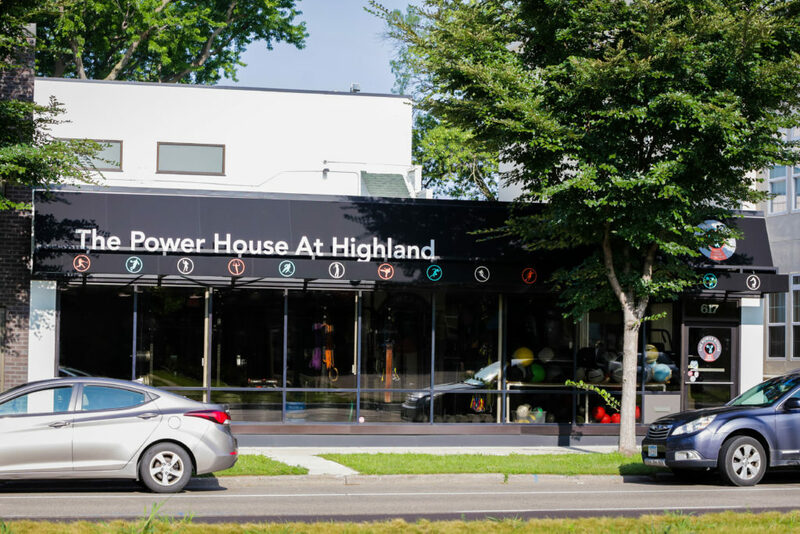 Interested in hosting an event at The Power House at Highland? Fill out this form to get a custom event quote.